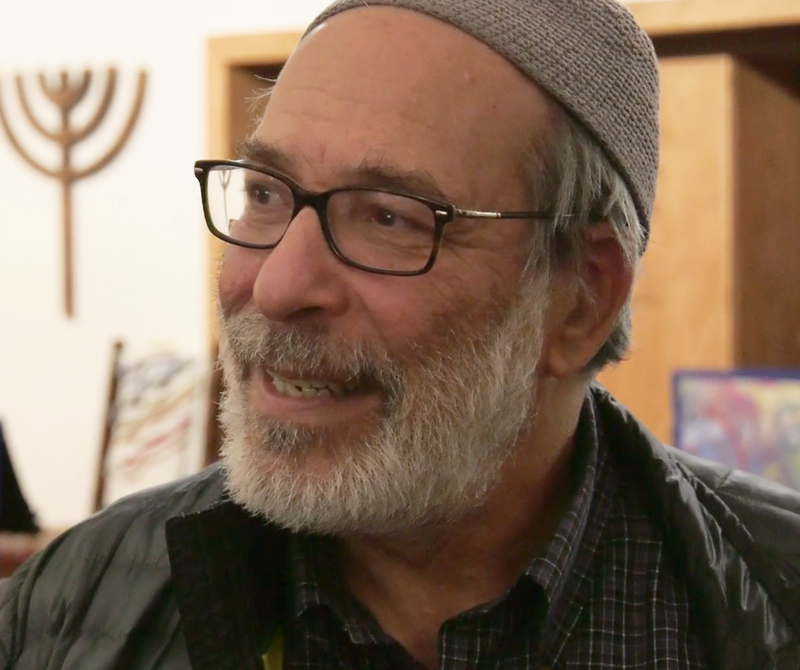 There’s more than one rabbi who arrived in this western state...and in our documentary. Meet the true stars of our film. As a devout Hasid, Chaim Bruk endorses a Torah-prescribed form of Orthodoxy and the Bible as literal truth. His Bozeman congregants, educated and often liberal, look past ideological differences with their rabbi. They embrace his goal to connect all Jews, observant and unaffiliated, to their Judaism, and they are impressed that Chaim and his wife, Chavie Bruk, have adopted five children. Formerly a trial lawyer in Florida, Ed Stafman began a second career in moving West ten years ago to Bozeman to become the rabbi at the non-Orthodox temple, Congregation Beth Shalom. Rabbi Ed is an unabashed liberal activist and, in a debate shown in our film with Rabbi Chaim, he articulates his concerns about many of Chaim’s religious and political beliefs. In South Orange, New Jersey, Francine Roston broke the “stained glass” ceiling as a Conservative woman rabbi. 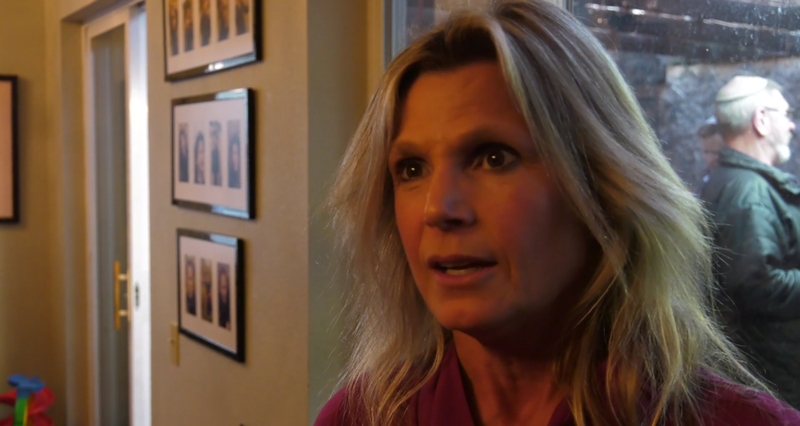 In 2014, she moved West to Montana’s Flathead Valley, where she serves the diverse Jewish community. Our documentary uncovers the horrors when Rabbi Francine becomes the target of a cyber attack by neo-Nazis.